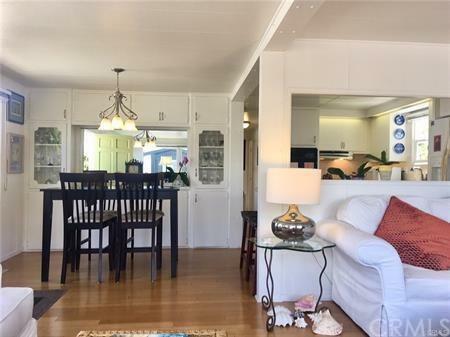 Upgraded and very well maintained 2 bedroom manufactured home in Bayside Village in the heart of Newport Beach. 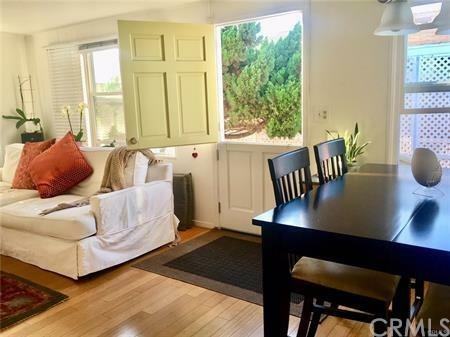 Just a short stroll to the bay, marina and private beach and just minutes to Fashion Island, Balboa Island and world renowned beaches & restaurants. This property is move in ready with updated kitchen, bathrooms, new paint, deck off living room & master bedroom. Private deck is great for entertaining or to use as a retreat to kick back, read a book and watch the sunset. Large covered carport has room for extra storage. 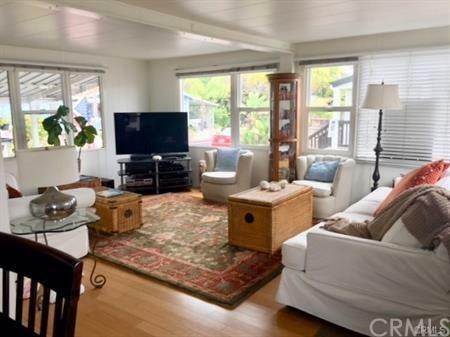 This is one of the lowest priced properties in Bayside Village. Property is on lease land with monthly land lease at $2550 which includes water, trash and all community amenities. There are NO HOA fees or land taxes. Where can you live in Newport Beach for this cost?